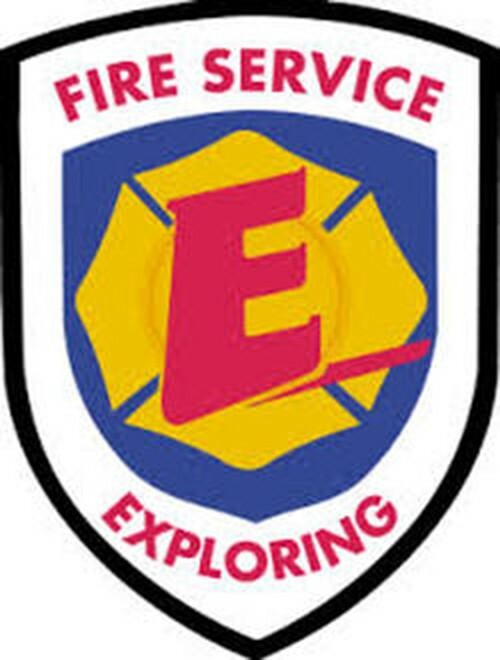 Fire & Emergency Services Exploring Program at Leeds Fire & Rescue is open to young men and women ages 14 (and completed the 8th grade) and not yet 21 years old with an interest in learning more about careers in the field of Fire & Emergency Services. Our explorer program is a hands-on program that exposes participants to many career experiences, leadership opportunities, and community service activities. The primary goals of the program are to help young adults choose a career path within fire and emergency services and to challenge them to become responsible citizens of their communities and country. You will get to experience firsthand what it’s like to be a Firefighter provider through firefighting training & ride alongs during actual fire / EMS calls. The Leeds Fire & Rescue Post typically meets on a monthly basis during the school year. Our program parallels the high school calendar and typically begins in the fall.